This entry was posted on Wednesday, February 8th, 2012 at 9:34 pm	and tagged with astral travel, automatic writing, big seance, bigfoot, channeling, elves, fairies, far-fetched, leprechauns, missouri spirit seekers, mospiritseekers, moss, multiverse, parallel universe, paranormal, reincarnation, remote viewing, sasquatch, seance, the big seance, thebigseance, time slip, underworld, yeti and posted in Other Paranormal Topics. You can follow any responses to this entry through the RSS 2.0 feed. Ah cryptozoology. Honestly – my little world of normalcy has crumbled to pieces since November. I’m very much of the stance that anything’s possible anymore. 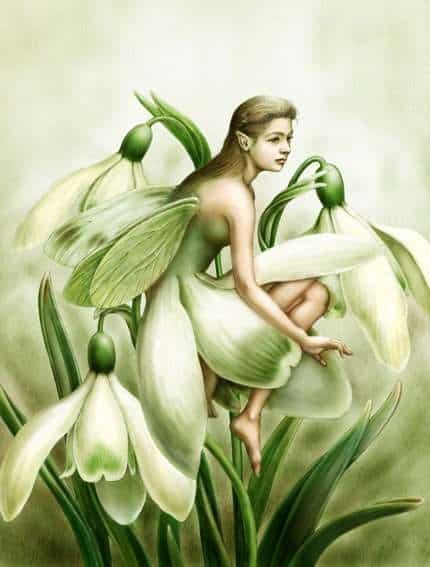 Sylvia Brown isn’t the only one who talks about Fairies and the like – I’ll admit, that is still hard for me to swallow. But then again – as I said earlier, I suppose anything is possible these days. You should read Elisa’s post where she asks Erik about Bigfoot. (Oh yes- we’ve thought of just about everything to ask Erik lol). Ash – What happened in November? And I’ll be sure to check out the information on bigfoot. haha what hasn’t happened since November??? Out of body experiences, apparitions in my house, visions, clairaudient and claircognizant conversations… life used to be normal, you know. With only the occasional haunting (lol if THAT could even be considered “normal”). Oh! Well is that all? 😉 Where is YOUR blog? Found it… Interesting! I’m sure I’m in it somewhere, probably under men’s fashion since I just got in from walking the dog in a hoody and jammies. Ha – that’s my old blog. I haven’t written in there in about 2-3 years. That whole getting married and moving to the burbs thing really put a damper on my nightlife. Blog died from lack of material. If my cushy corporate bosses ever found out I was talkin’ to dead people… well, I can’t imagine my job would last long. That is really funny. Now I’m current. For some of the weirder things in existence, you may also want to check out http://www.someinsightrequired.com. Sol is also a ChannelingErik reader. I love her quirkiness. Thanks! Looks like a site I could really enjoy!